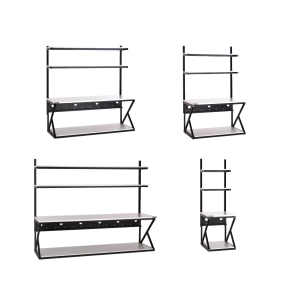 The Performance Caster Kit includes 4 locking swivel casters and are a great add on to our Performance LAN Stations / Work Benches. 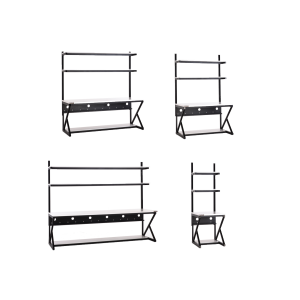 They also work with the 4-Post Open Frame Racks. No hardware or tools required! 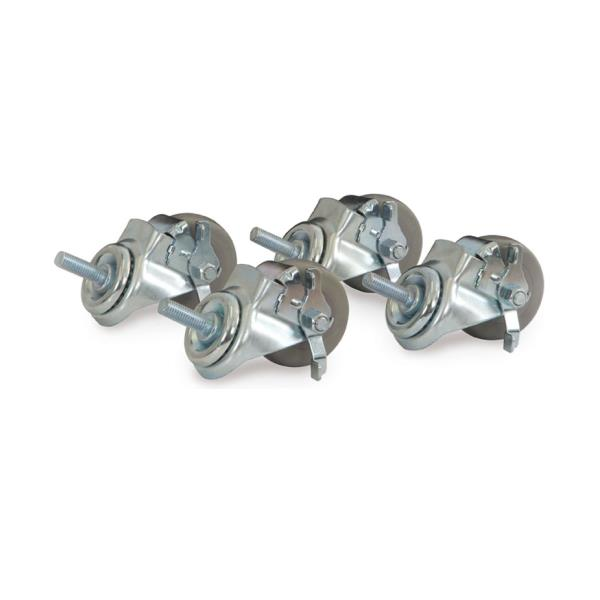 These heavy duty bearing driven casters have threaded shafts that replace the levelers and make installation easy. 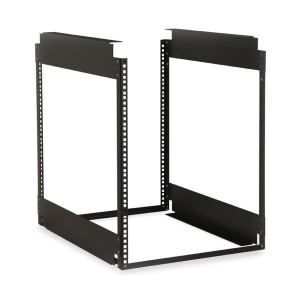 With a max load of 1000 pounds, add the Performance Caster Kit and make any Performance LAN Station / Work Bench or 4-Post Open Frame Rack mobile. 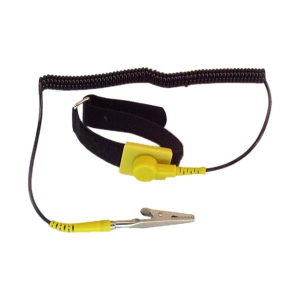 Performance Accessories are manufactured in the USA, and they are backed by our Limited Lifetime Warranty.